(May. 13, 2006 – Punta Gorda, FL)… Bo Johnson and Mike Del Duca didn’t surprise anyone when they won the Oh Boy! 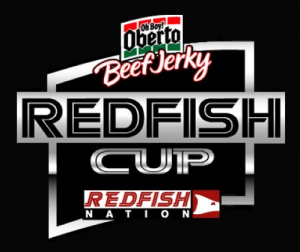 Oberto Redfish Cup presented by frogg toggs. The team is considered one of the top teams in the country. But that had nothing to do with the expected. That revelation came when the team was the first of the final five to make it back to the dock on Saturday.”If those guys are sitting there and nothing’s broke, then they caught them,” said Rick Murphy, a fellow competitor familiar with the hardships of Johnson and Del Duca. 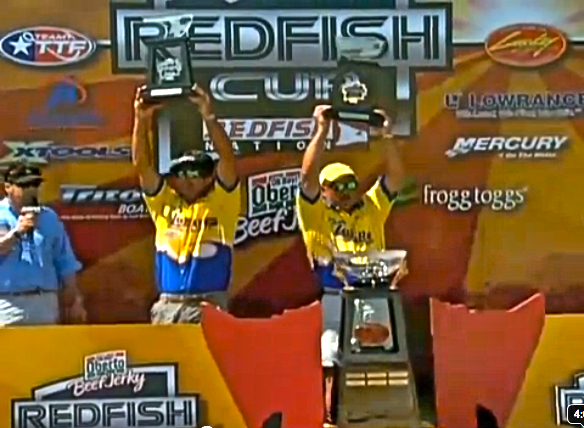 The team won with a two-fish limit totaling 12.92 pounds. They were followed by Craig Johnson and John Ochs in second with 10.09 pounds. Mike Tindal and Artie Price were third with 5.48 pounds. Team Oberto’s Keith and Greg Hartsell and the local team of Jim Taylor and Lance Welsh failed to catch a keeper on the final day and finished in fourth and fifth place respectively. Johnson and Del Duca fished a flawless event to capture the victory. That’s flawlessness is something that escaped the team much of last season. Of the eight days of competition, the team failed to make it back to the weigh in on three of those. It did in a big way. The team won $40,000 for the day. And they didn’t break anything in the process. The “never settle for second” attitude put them team in dire straits a couple of times last season. Ironically, during this event the team had things work perfectly for them within 45 miles of the take off. They caught their fish on a grass flat in Pine Island Sound. On the first day, they boated nearly 14 pounds in the last hour of competition on low tide. On Day Two, they followed that up with a 12-pound stringer, caught again on low tide but this time in the first few minutes of the day. The team caught their winning stringer on New Penny colored Gulp! jerkbait, rigged with a Keeper Hook. On Saturday, they boated three keepers, the first two were the ones that hit the scale. While their teammates were winning, Ochs and Johnson, who work for Del Duca at Lake and Bay boats, were putting together a 10-pound stringer that helped them secure the lead in the season-long Oberto Team of the Year race. The Oh Boy! 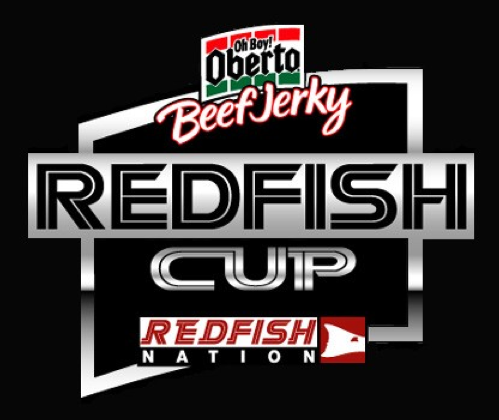 Oberto Redfish Cup presented by frogg toggs is a five-event series that travels from Texas to South Carolina. The Punta Gorda event was the second event. The next event will take place June 8-10 in Kemah, Texas.